it an issue when the promise did not materialize. 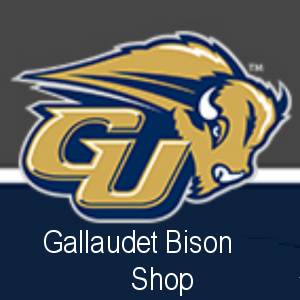 from Gallaudet, NTID as well as selected universities. Unlock the phone with CapTel@ Captioned Telephone! understand our rights to have movies captioned. This is why it was a big case for all of us. or transcripts that have previously been prepared by a transcriber. work from home and caption the shows remotely. usually assigned to cover specific shows. studies emphasizing subjects like English or history. 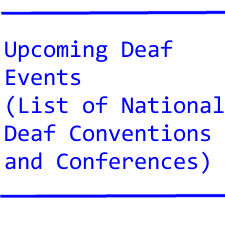 background, whatsover, on deafness issues.